It’s that time of the year when you can finally enjoy the sun again. Flowers and trees are blooming everywhere, and the air is fresh and crisp – not too cool, not too hot, and not too humid (yet). Unfortunately, North Florida’s beautiful April weather comes with a price… and that price is pollen. The thick sheet of yellow-green plastered on your car is a springtime rite of passage, and you might as well give up on a long-lasting carwash for the next couple of months. Not only does your car suffer during this time, but also will you if you’re among the more than 30 million Americans who suffer from seasonal allergies. Pollen counts tend to be lower when the sun goes down, so if you’re committed to exercising or getting in your outdoors time, try to plan for it at night. Springtime can be a glorious time of beauty and renewal, especially in North Florida – and you can enjoy it more fully if you take the right precautions. Use these tips to help you enjoy this special time of year. 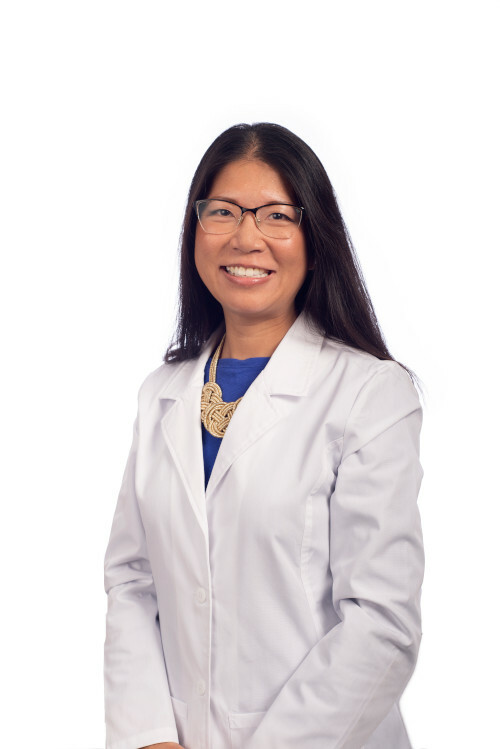 Christine Chiu-Geers, MD is a family medicine physician with Capital Health Plan.